We would like to share with you some changes that are happening in our wine department. Whether you have worked with our Wine Buyer Shannon Hembree personally, or picked up one of her Sommelier Selection’s off the shelf, we are certain that you have benefited from her exceptional passion and palate for wine, either directly or indirectly. While Shannon’s enthusiasm for Fine Wine will always remain, she has decided to focus her time and energy at home with her family. positions at Cincinnati-based fine wine distributors Cutting Edge and Vintner Select. Lauren is thrilled to have the entire Wine World at her fingertips as she joins our team here at D.E.P.S! 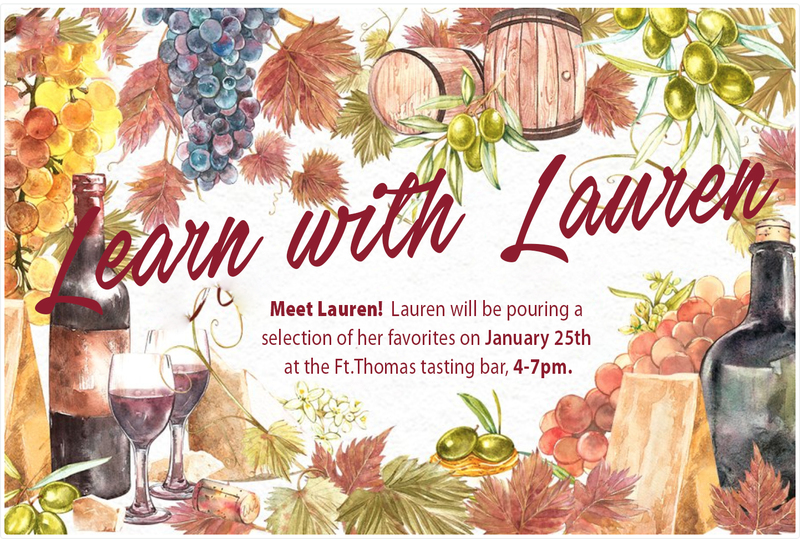 Please take note of Lauren’s email address, Lauren@depsfinewine.com, for any inquiry you may have, including price quotes, special order requests and pairing or aging suggestions. She is excited to work with you! This is consistently one of my favorite Champagnes year-to-year. 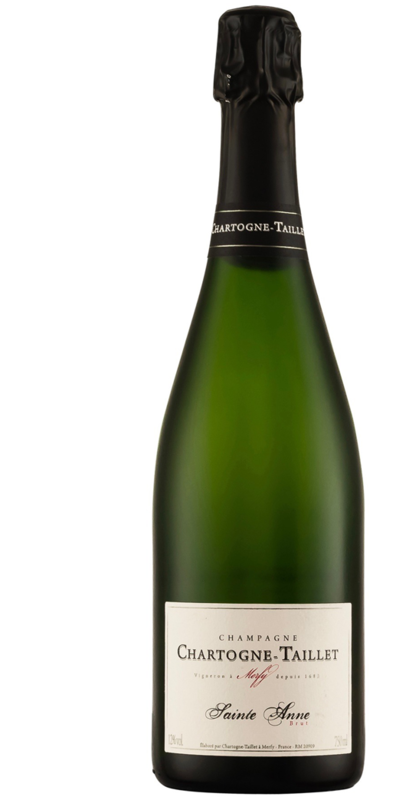 Made by Alexandre Chartogne, this Farmer Fizz is 60% Pinot Noir and 40% Chardonnay and absolutely delicious. This disgorgement has an almond/cherry extract note on the finish that I adore. Chardonnay is one of my very favorite grapes, but I find most California Chardonnay under $25 to be a bit out of balance. This one is not! 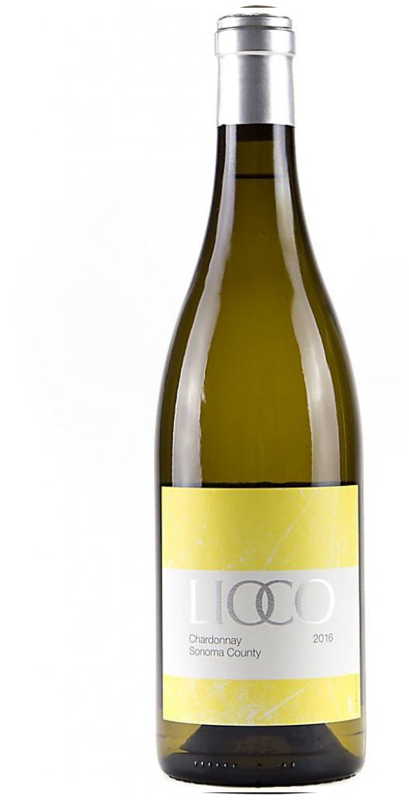 It is a go-to dinner party wine for me, as everyone always loves it (even people who “don’t like Chardonnay”) and it goes with just about any food I serve. 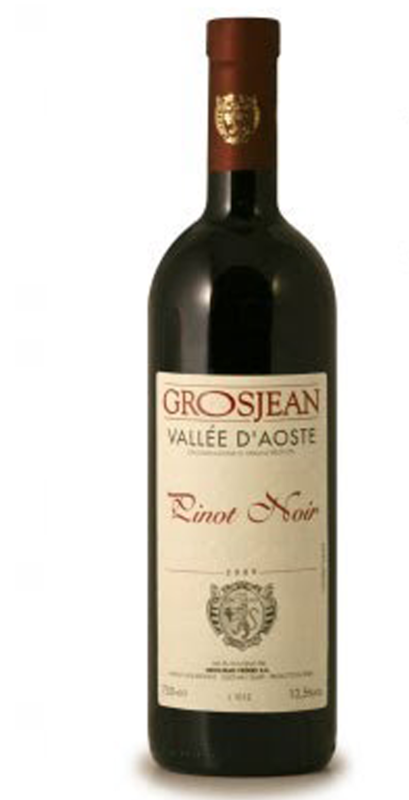 From the Valle d’Aosta, a very “hip” and tiny hamlet of a wine region located in North Western Italy, surrounded by the French Alps and Swiss Valais, and also very close to Piedmont. There is very little wine being produced here, but what we get is of exceptional quality. This was the most intriguing and delicious Pinot Noir I tasted in 2018. I am a sucker for Rhone wines, particularly from the Southern Rhone, and especially when I want a red wine to simply drink and enjoy. This is one of the best out there. 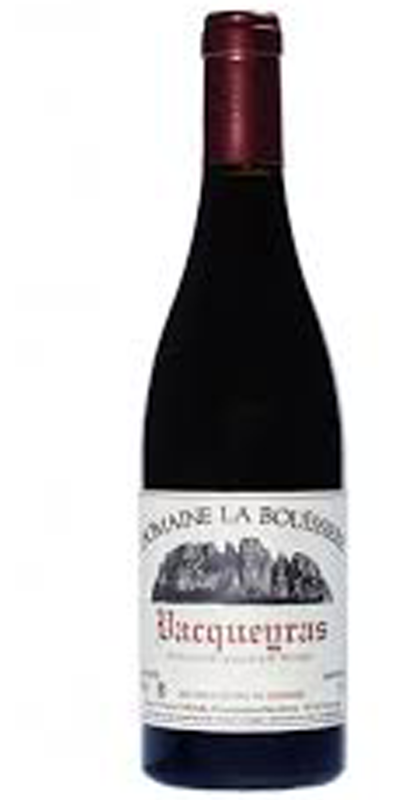 Mostly Syrah, with loads of black raspberry fruit and pepper, but still fresh and easy to drink. YUM. 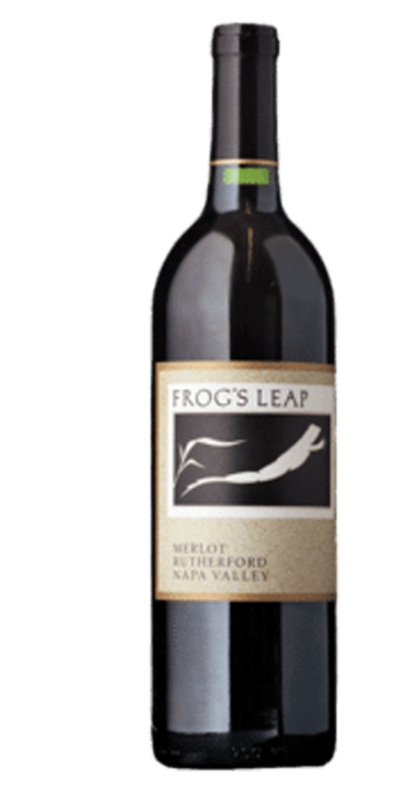 Frog’s Leap Winery is a Napa Valley Icon. Located in Rutherford, Dr. John Williams was one of the first to advocate for organic and dry farming, and to notice the impact they have on the quality of the wines. Every wine they make is excellent, but their Merlot is a Classic. All Estate fruit, often blended with about 15-20% Cabernet Sauvignon, I can’t think of a time when I have popped a bottle and not loved every sip.